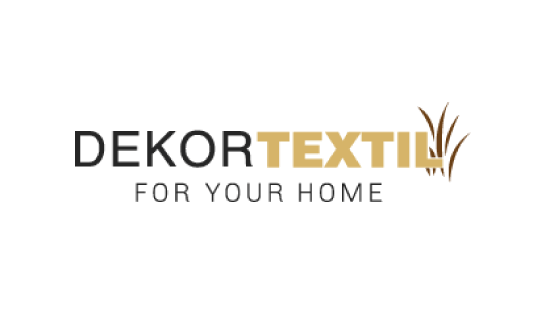 We have for you an extensive selection of decorations and home textile which can turn your interior entirely and still easily. Thanks to tablecloths, plaids, curtains, covers or bedclothes, your house will look differently – a lot cosier. Oven mitts, aprons and tea towels offered by us can become not only great helpers but also decorative elements which can be matched with another textile in your household. We also have on offer smooth towels and soft blankets or pillows and cushions. We offer all goods at favourable prices.